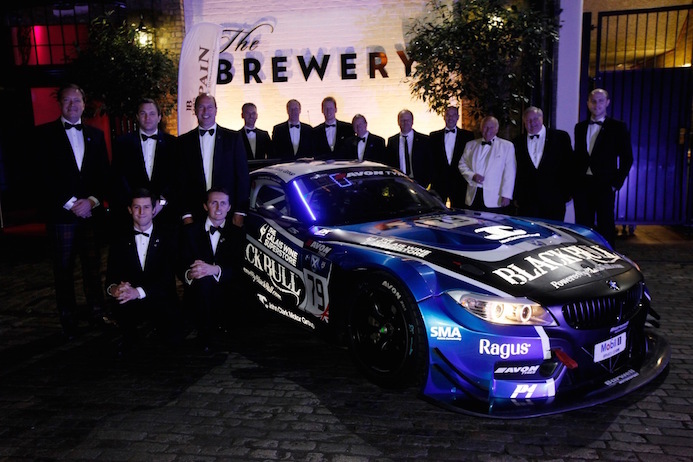 Ragus brand in pole position with the title winning BMW Z4 GT3. 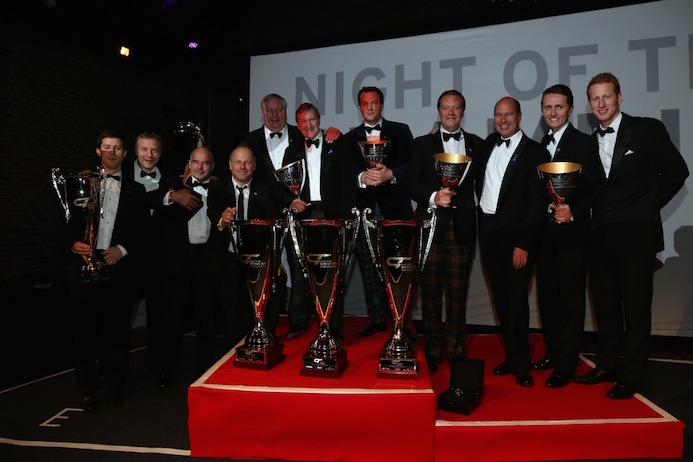 Having recently just missed out on collecting a trophy at the B2B Awards in November, Ragus are delighted that our sponsorship support of the legendary Ecurie Ecosse team was recognised at the SRO Night of Champions. 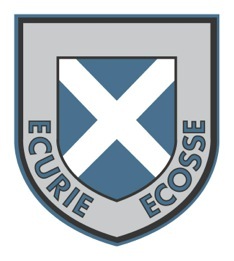 The Ecurie Ecosse and Barwell run team celebrated collecting the British GT Championship driver’s trophy and a third place for Blancpain Endurance Series for teams and drivers. Ragus are extremely proud to be adding Pure Sugar Energy to this partnership and look forward to announcing our plans for the 2015 season in the very near future. Ecurie Ecosse/Barwell team collect their well deserved awards.